Arkay Windows are proud to announce that we are an approved supplier for Double Glazing On The Web and Conservatory Online Prices. This membership means that you can rely on us for product quality and reliable delivery times. On top of this, we have also recently partnered with Watford Football Club and are members of Secured by Design, FENSA and Glass & Glazing Federation. Arkay Windows has grown through building our business on putting our customers first, supplying to retail customers, contractors and commercial installers. 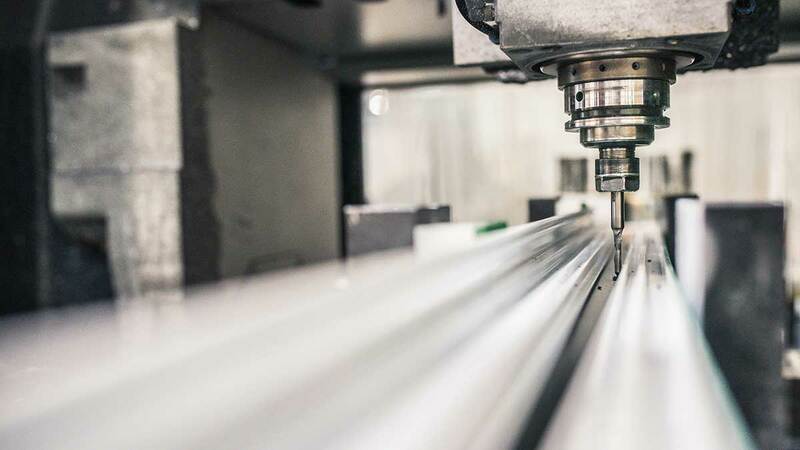 Supplying the highest quality products across Watford, London and throughout the UK, we offer market-leading services with over 40 years’ experience of fabricating and supplying aluminium & uPVC in London. There are many reasons as to why our on-site fabricated windows and doors are the perfect choice for modern home improvements. Offering superior thermal performance, maximum strength and security; our beautiful windows will impress homeowners and visitors alike. They provide the finest examples of why Arkay Windows are one of London and the UK’s most respected primary fabricators. Providing an extensive range of aluminium doors, from unique folding functionalities of our modern bi-fold doors to the beautiful European aesthetic of our French doors you are guaranteed to find a design to suit your project. Our products offer many features and benefits such as maximum security, high thermal efficiency and durability. These are just a few of their integral characteristics that give these doors the quality you require. Manufactured in-house, our doors meet industry-leading specifications and are carefully constructed every step of the way. Arkay Windows is a fully accredited and recognised manufacturer, fabricator and supplier of aluminium double glazing. We supply a range of different products that can help to improve your home to a higher quality with higher performance. You’ll be able to find some of the highest quality sliding doors and aluminium windows in London with us. Arkay’s roof solutions provide garden Pergolas, Veranda roofs, and roof lanterns. Our roof light solutions provide a wide-span glassed area that lets in as much natural light as possible, transforming your space into a bright, open and welcoming area. Choose from our sliding sash windows or casement windows for a more traditional style or slim Aluminium casement windows for a contemporary and modern aesthetic. Explore our quality range of specialist replacement windows to discover the right solution for you. Whatever your requirements may be, our range of bi-fold, sliding and hinged doors can help to create the perfect entrance to every property. With wide-spanning bi-fold door to bring the outside world in, slimline sliding patio doors that create a picture-perfect view across your garden, and hard-wearing commercial doors that have a long lifespan; Arkay Windows will supply a solution for you. The unique design of our products can catch the eye of anyone who walks by. With maximum security and thermally efficiency being just two benefits of our home solutions, our products also add a sense of modern elegance to your home. Choose our SCHÜCO Bi-Folding Doors and enjoy elegant views that can open the entire walls of your home, inviting the outdoors in. 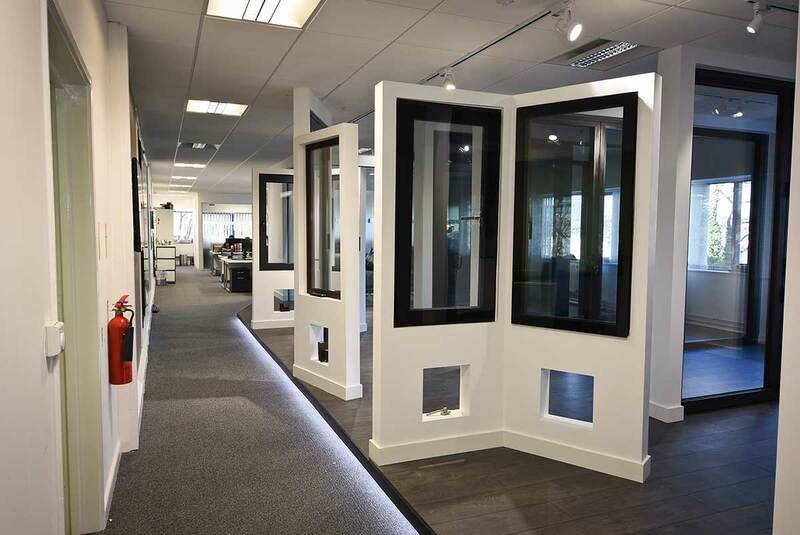 These doors feature slimline frames which provide a unique sense of transparency. You can also opt for an Aluk 58BW ST window for a slim, durable and secure steel replacement window. This impressive design replicates the minimal sight lines associated with steels windows while providing superior performance and security to your property. 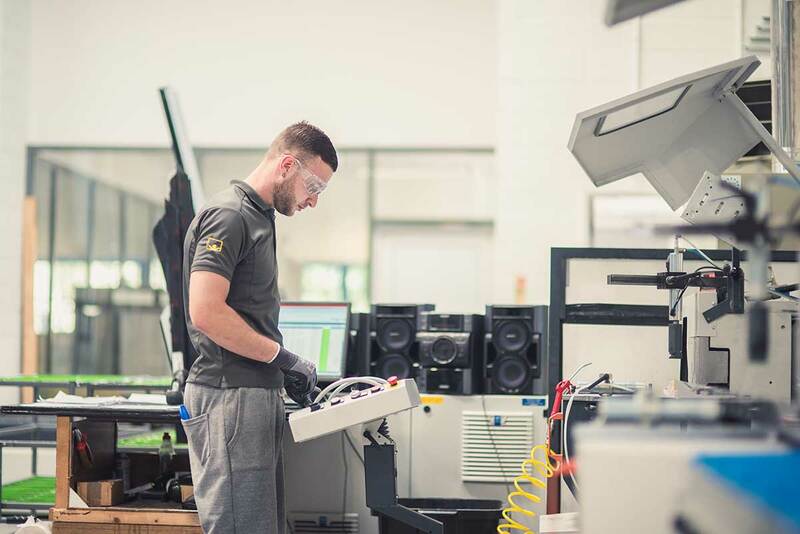 With our manufacturing facility, we can provide bespoke products to suit your specific requirements using profiles from Aluk, Schuco and Liniar. This allows us to cater to our customers with a faster turnaround and offer flexibility when designing your product. If our roof lanterns, garden patio enclosures, doors or window solutions sound like the perfect choice for your project, contact our team today. We would love to hear about your project and help you make the right decision. Alternatively, you can directly request a quote with us via our quote page. Just choose your product and follow the steps through our online quoting tool to receive your quote. We are proud that we are now recognised suppliers of aluminium windows and doors for Double Glazing on The Web and Conservatory Online Prices.